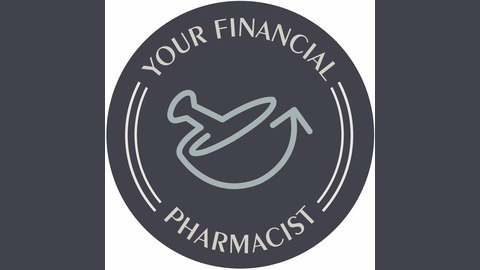 The Your Financial Pharmacist Podcast is designed to empower pharmacy professionals to take control of their personal finances. 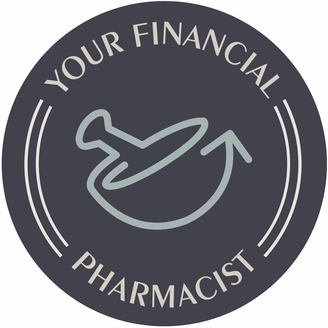 Your hosts are the team at Your Financial Pharmacist: Tim Ulbrich, PharmD, Tim Church, PharmD, BCACP and Tim Baker, CFP. On this episode, Christina Slavonik, CERTIFIED FINANCIAL PLANNER™ and the newest member of the YFP family, joins Tim Baker on the show. Tim and Christina break down how to do a backdoor Roth IRA conversion, a move that most pharmacists should consider making.